LOCAL. INVESTORS. INTERNATIONAL WHAT DOES FULL SERVICE MEAN? We listen to your needs and tailor your search for St. Thomas USVI, St John USVI or St. Croix USVI properties to ensure your time is productively applied to the things that matter most to you. Your search is enhanced by our downloadable US Virgin Islands Welcome Kit with online pictures and visual tours. Many of our agents will serve as buyer representatives which means they not only help present the positive aspects of properties, but it ensures they will be especially forthcoming about aspects of a property that may not make it suitable for you. We happily compile reports on similar properties sold recently so you can make a purchase offer that reflects current market conditions. 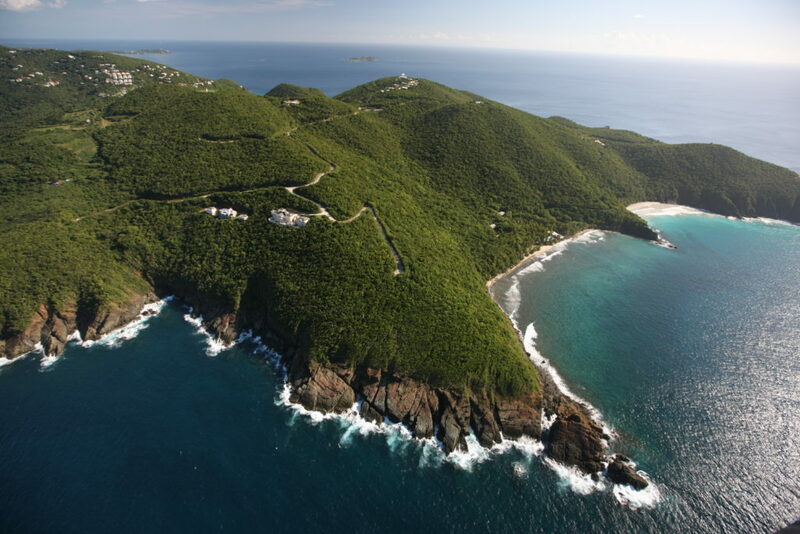 We assist you in arranging for US Virgin Islands property financing. Whether it’s a St. John condo, a St Thomas apartment, or a St. Croix home, our agents have a rich experience that they’re ready to share with you. Anything you'd like to know or learn about buying and selling property in the United States Virgin Islands - WE CAN HELP! If you are considering buying or selling a home, we are here for you. 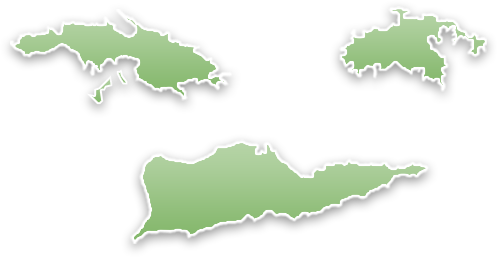 Learn the details and important facts about each Caribbean area and its real estate market. Be sure to ask any question on your mind. We'll respond right away!